Track your day trade stocks with this swing trading calculator. 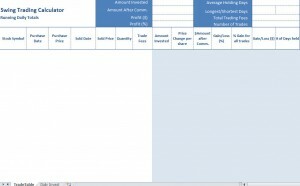 Enter your stock symbol, purchase date, quantity and fees associated with the stock trade. 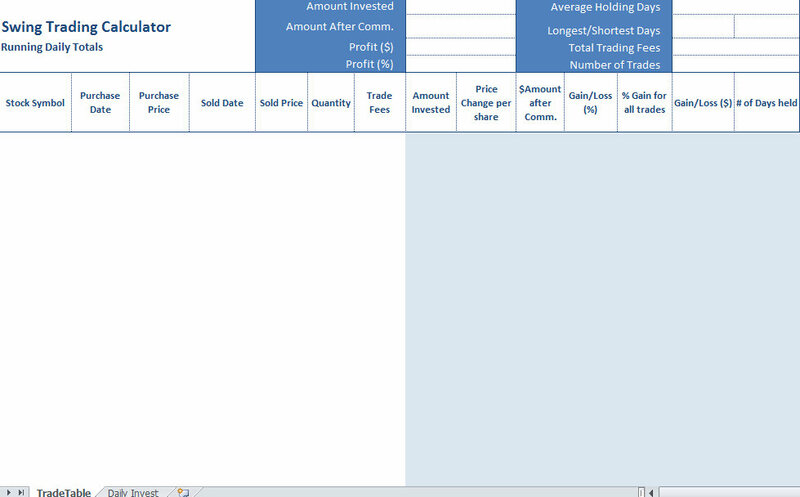 Download this (Day Trade Stocks) Swing Trading Calculator today!